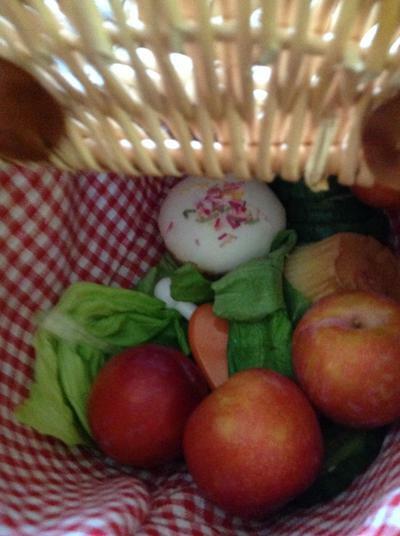 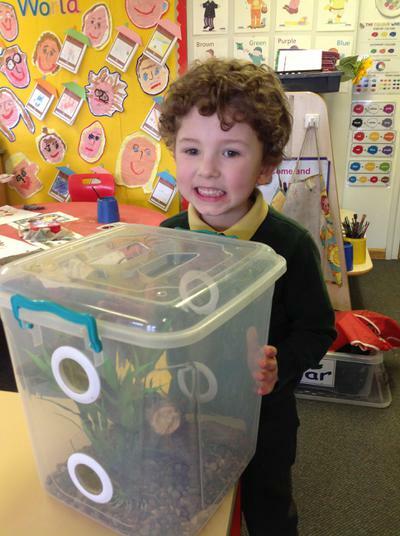 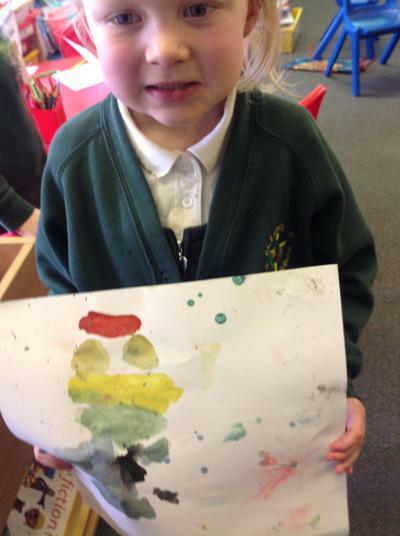 We have had a visitor in our class this week. 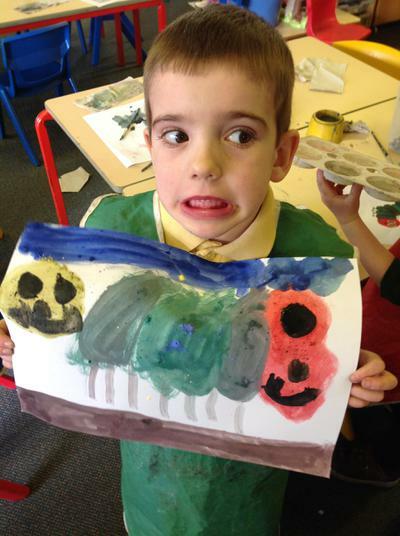 The very naughty, hungry caterpillar! 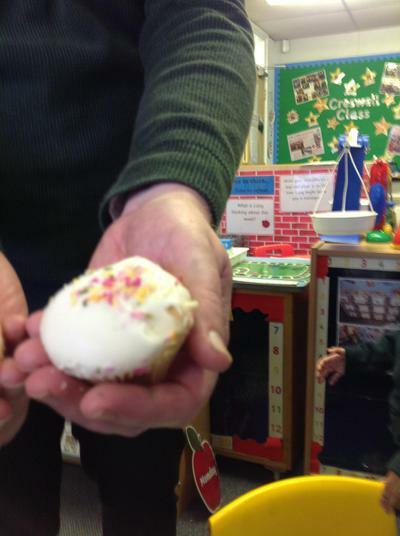 He came into our class and has managed to munch his way through so much food! 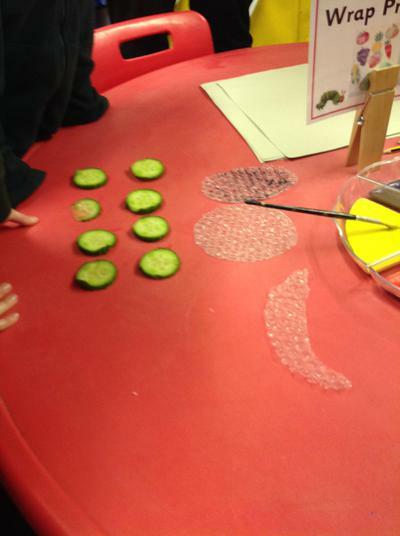 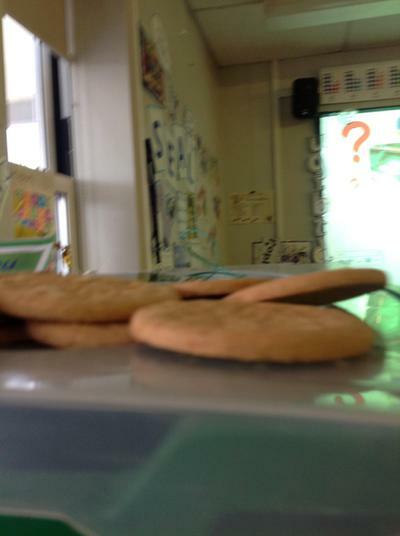 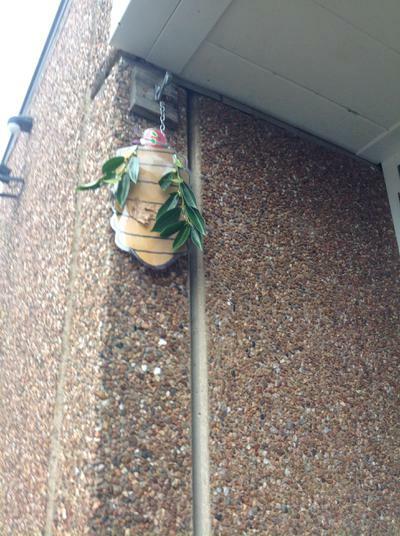 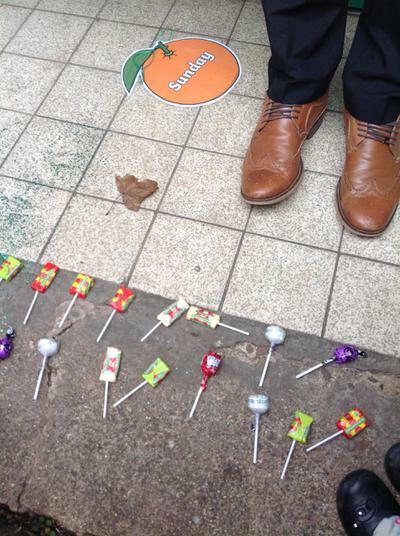 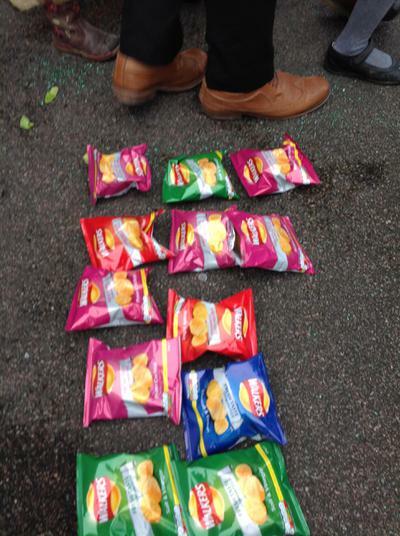 We went on an investigation to find out exactly what had gone missing. 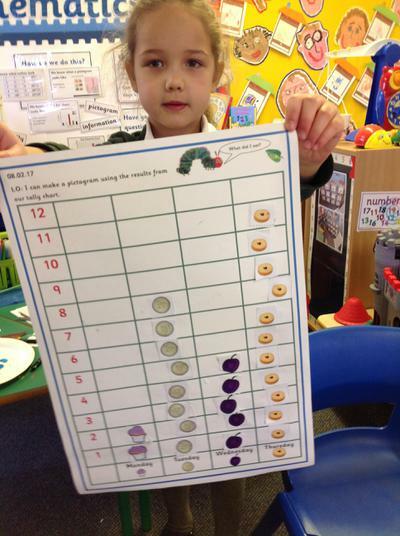 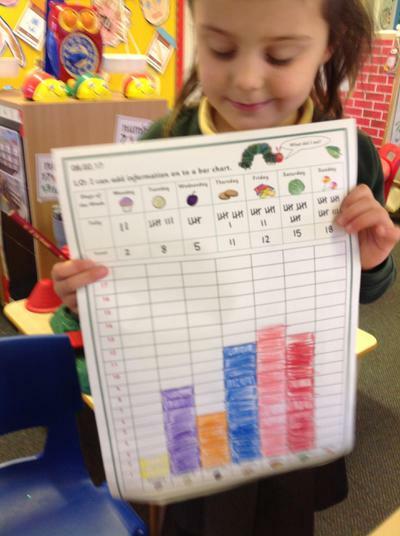 We recorded our results in a tally /bar chart/pictogram. 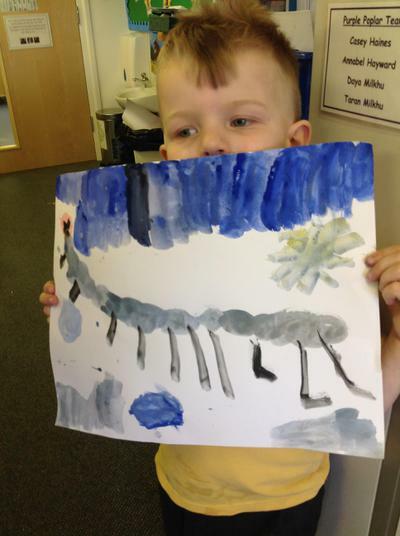 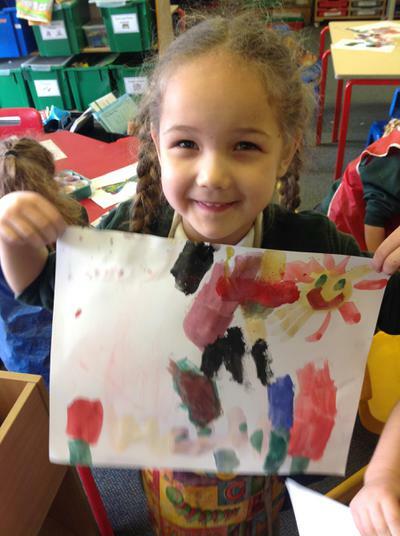 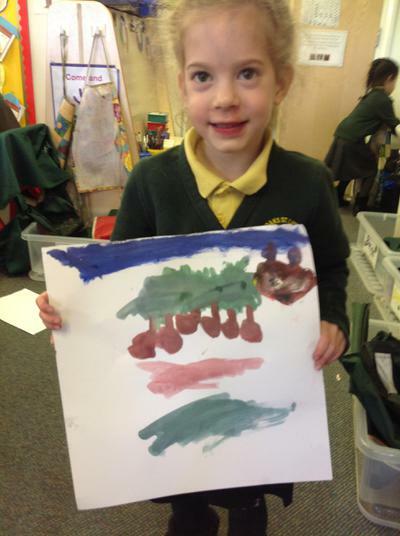 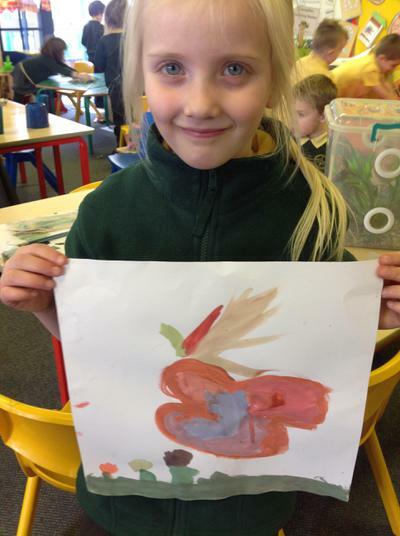 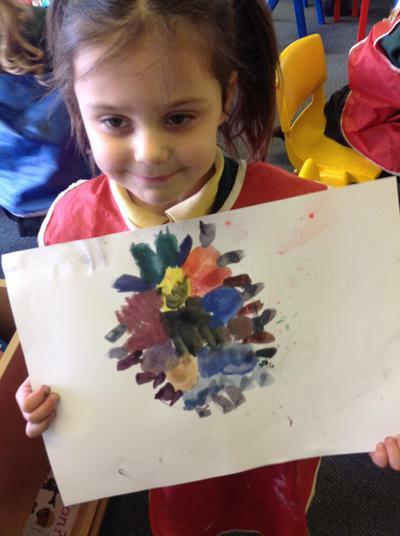 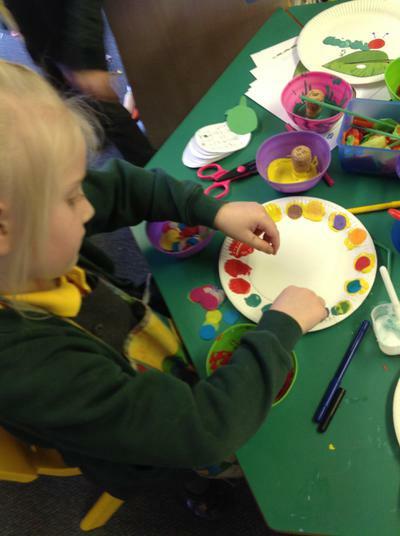 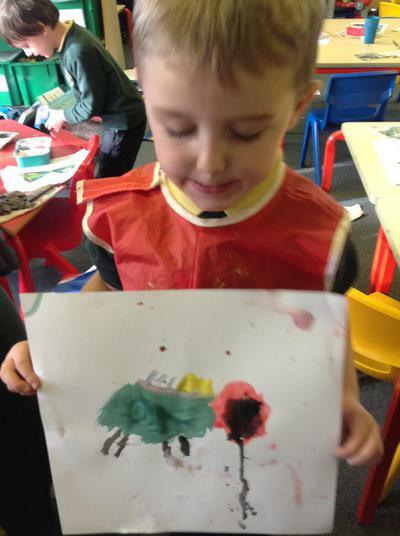 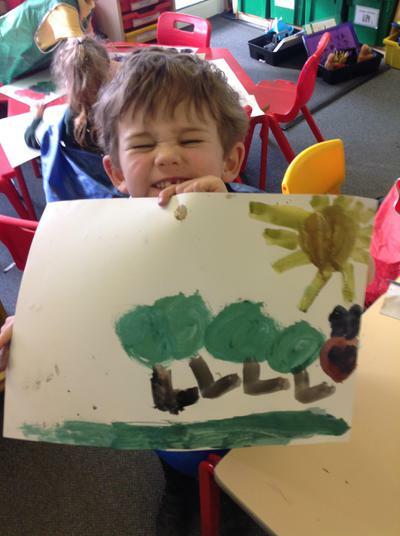 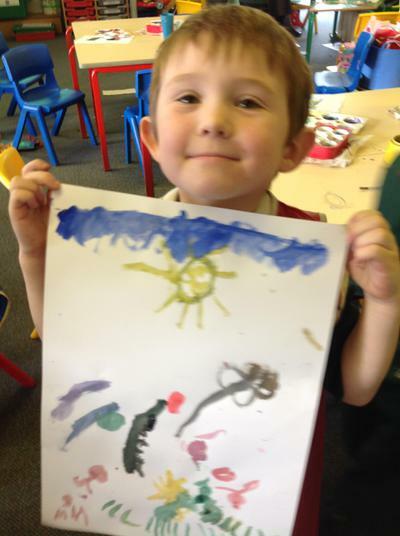 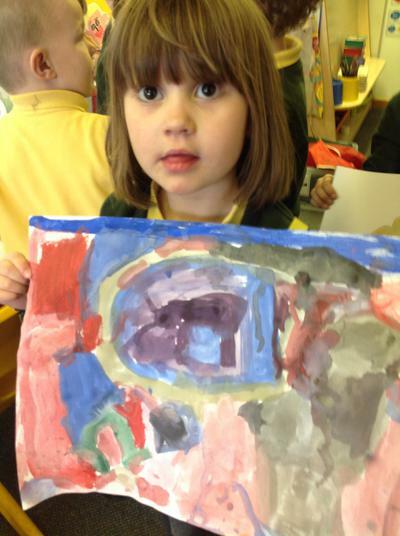 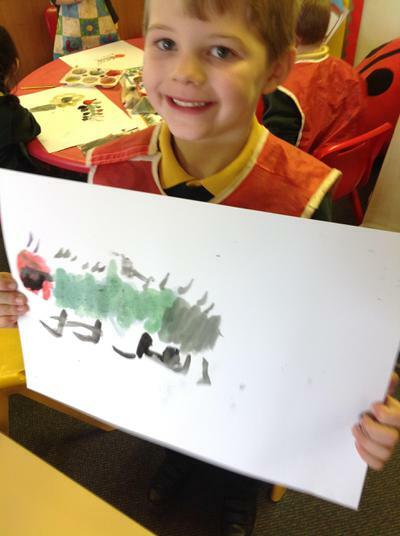 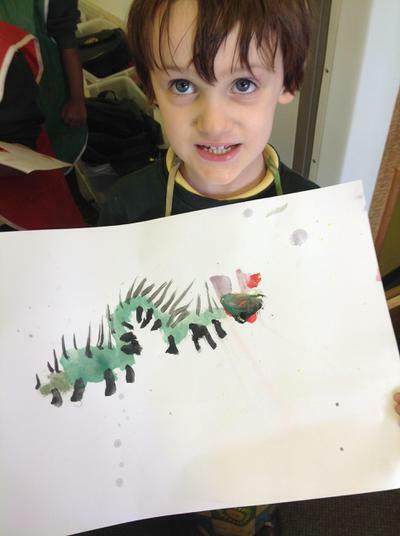 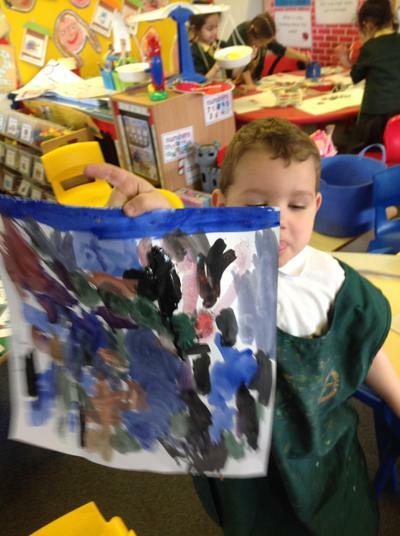 We love this story so much that we have been creating lots of beautiful paintings. 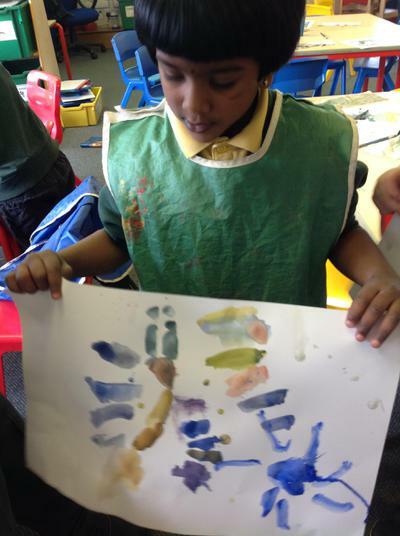 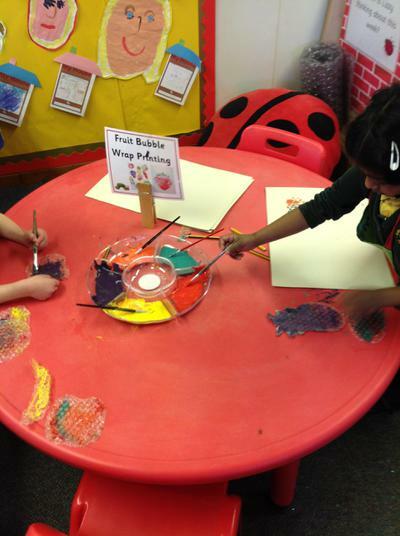 We used powder paints to mix the colours carefully.